With the approval of the ’99 Problems’ rapper’s petition, the American Arbitration Association is given 90 days to find more African-American arbitrators for the infringement case. The “99 Problems” hitmaker was sued by executives at Iconix Brand Group last year (17) over his use of the logo of his Roc Nation entertainment firm on Major League Baseball (MLB) merchandise. 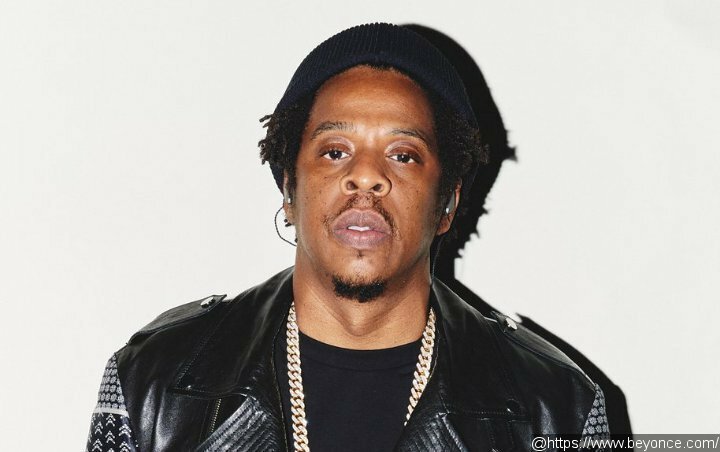 Iconix bosses bought the rights Jay’s Rocawear brand in 2007 and claim the rapper has infringed on their trademark as they alone own the rights to use the Roc Nation logo on sports apparel. Their lawyers submitted the dispute to the American Arbitration Association (AAA) last month, but the rapper filed a request for a temporary restraining order and to stay the proceedings, because he claims any AAA panel will lack diversity.